One bedroom plus den/office area. 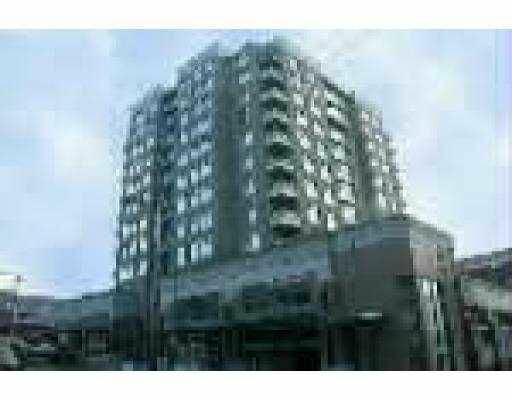 Northwest quiet View, rugs and paint 6 months, 5 new appliances, insuite laundry, gas fireplace, walk to mall, skytrain, NW Quay, Douglas College. Rainscreen Exterior with Warranty. Pets Welcome.